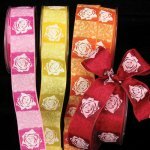 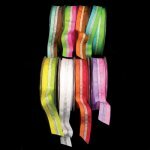 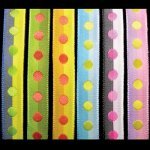 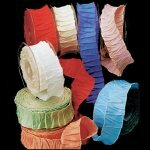 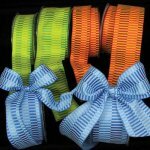 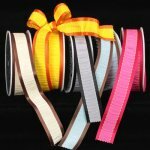 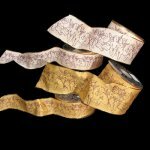 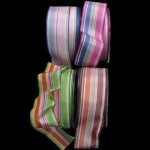 Moire Ribbon is best known for its shimmering watermark finish and is commonly made from taffeta or a satin like fabric. 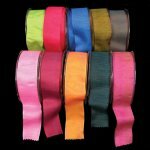 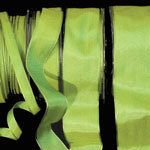 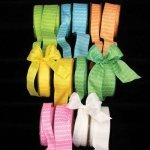 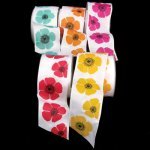 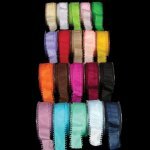 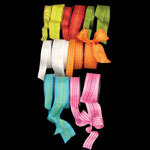 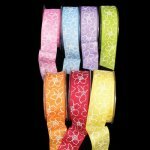 Available in wide widths and wired edges Moire is ideal for creating strikingly beautiful bows and wedding decorations. 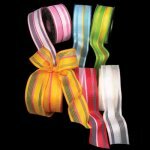 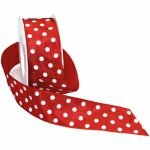 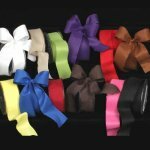 Moire Ribbon also makes beautiful bows for Christmas Wreath and Christmas Tree Topper and is an elegant was to decorate your home for the holidays!